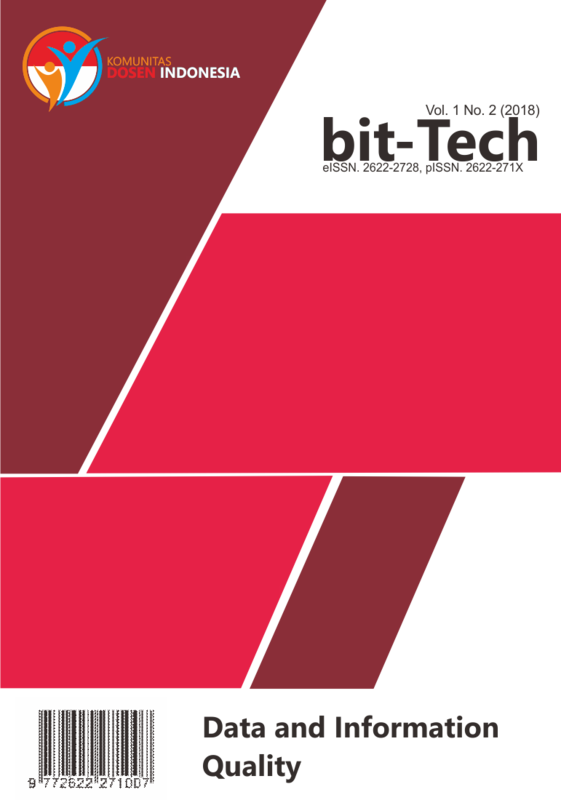 The editors and publishers of the bit-Tech have made every possible information possible in the publication. Any opinions, discussions, views and recommendations are expressed in the article are solely those of the authors and are not of bit-Tech, its editors or its publishers. bit-Tech, its editors and its publisher will not be liable for any direct, indirect, consequential, special, exemplary, or other damages arising therefrom.